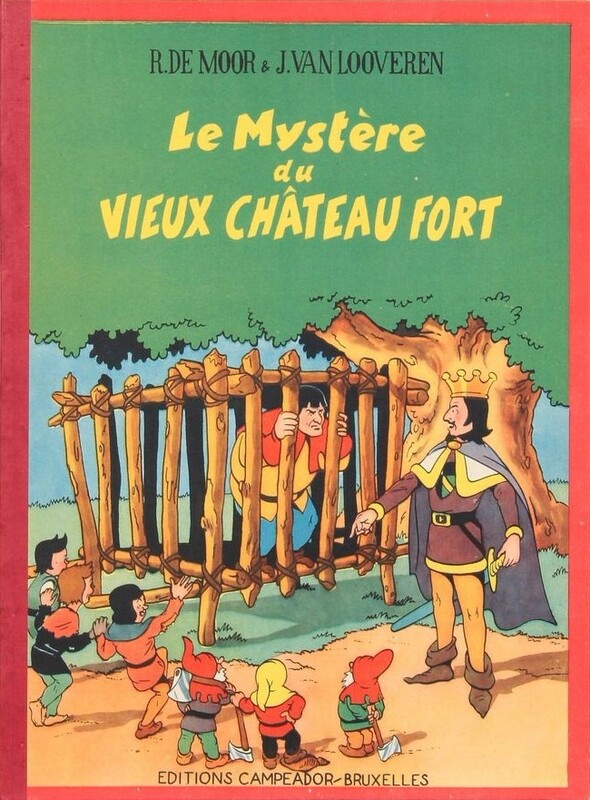 2 years ago the ever prolific Brabant Strip team dedicated its 100th album in their Fenix Collection to the 1947 album “Le Mystère du vieux chateau fort”, this time in a Dutch version. This Bob De Moor album was one of the few ones published on a scenario by his brother-in-law John Van Looveren, and it’s one of the most beautiful ones ever released because of its graphic design and the colours used. 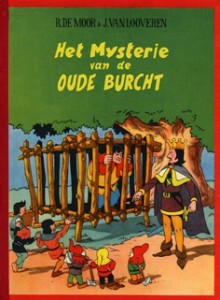 The original version had been released in 1947 by the Brussels-based editor Editions Campéador and was a translation of an originally in dutch written story. It’s unclear who had translated the story back then, but sure thing is that there is an original dutch written script for this story which we found back in the archives of Ludo Van Looveren. 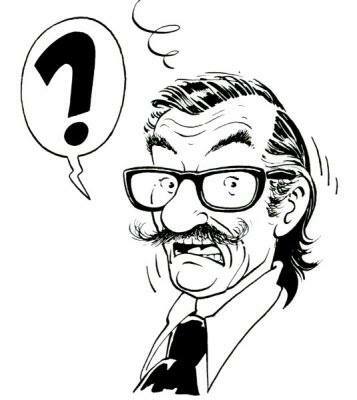 More recently a copy of this original version was auctioned holding a drawing Bob De Moor added in March 1976. 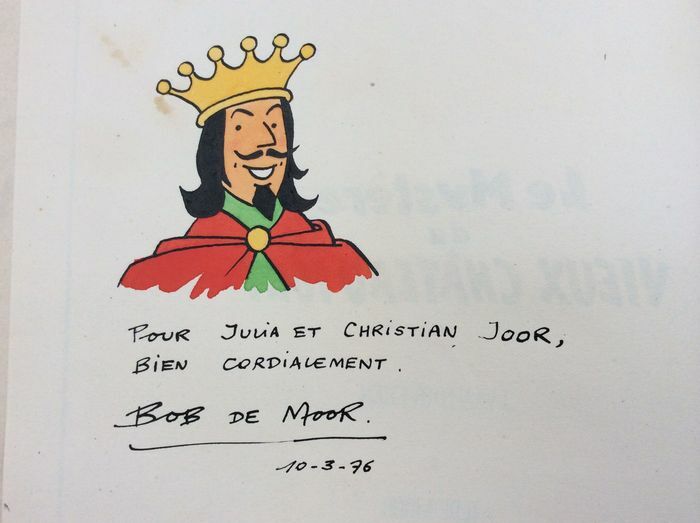 It’s one of the few of these albums where De Moor created a character (during a signing session?). The drawing depicts the King Pi-Po-Pen which De Moor gave an overhaul in his typical Tintinesque Barelli style.